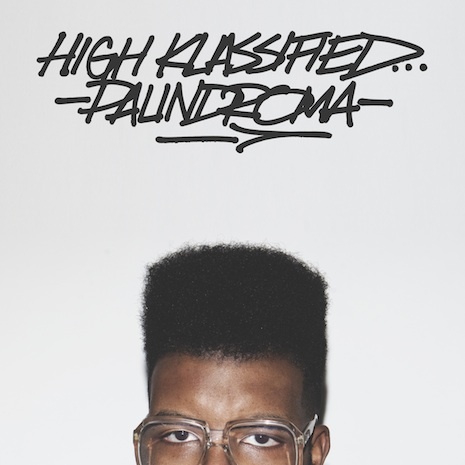 Bow down to High Klassified, Fool’s Gold’s resident bass lord and style king. The Laval producer raised on 808s and RPGs takes his sound to weird new heights on the Kronostasis EP, picking up where last years auspicious debut Palindroma (“Sounds like anime looks” – Noisey) left off. “Okarina Of Time” and “Saccade Two” bookend the EP with double doses of 64-bit turn up, while “Saccade One” and “Gold” (featuring rising Chicago star Mick Jenkins) bring out a heady, jazzy side to HK that we’ve never heard before. 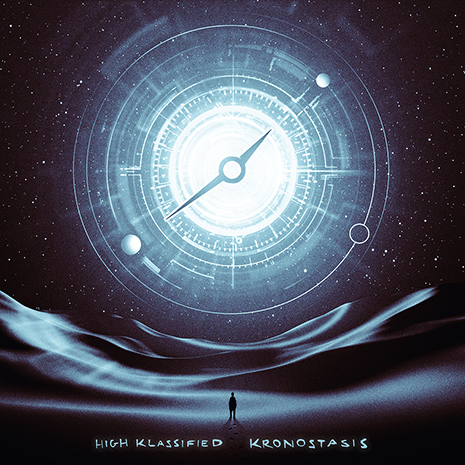 Kronostasis is where futuristic slaps meet a one-of-a-kind personality. Sleeve art by Oska.